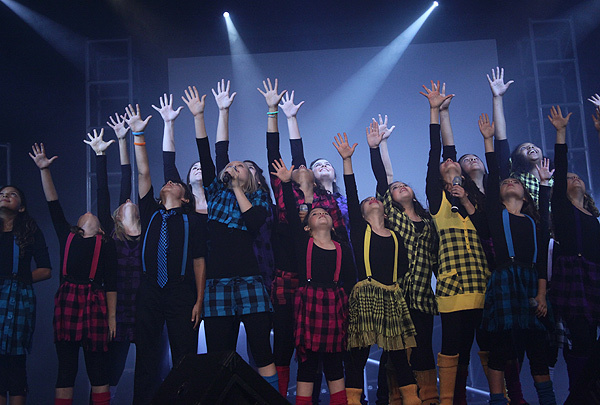 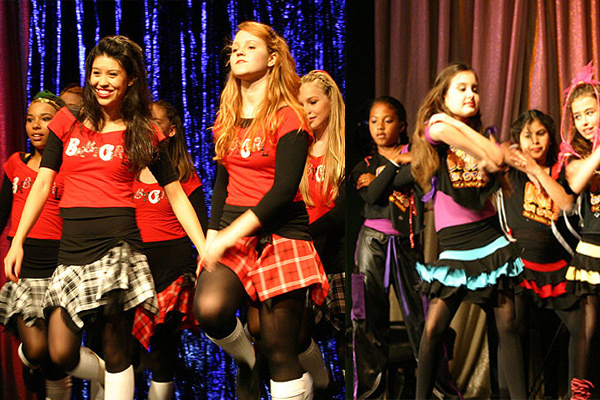 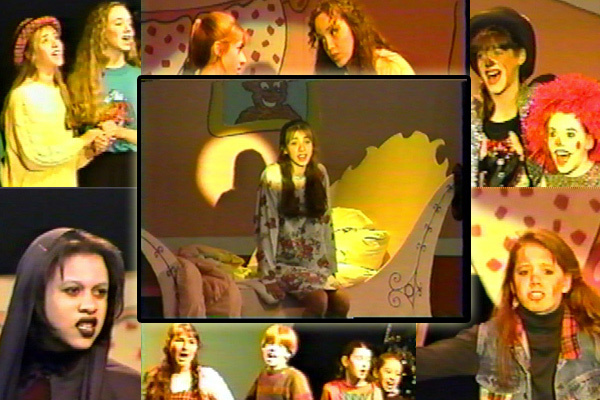 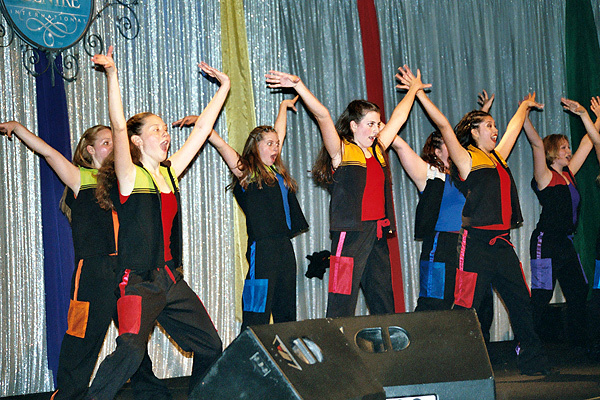 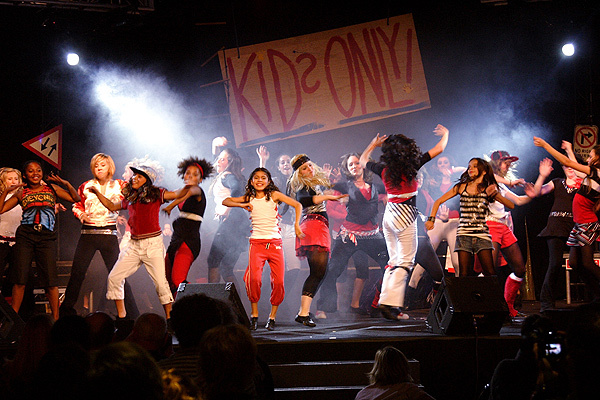 In additon to producing 50-100 community shows each year, the Kids on Stage for a Better World have delighted audiences with a large show each year. 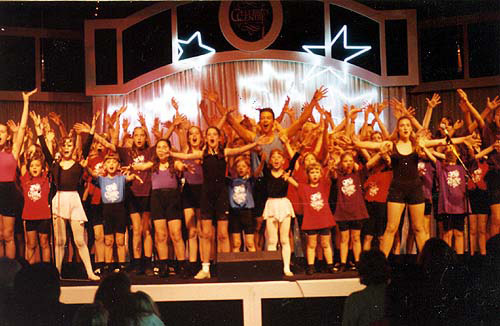 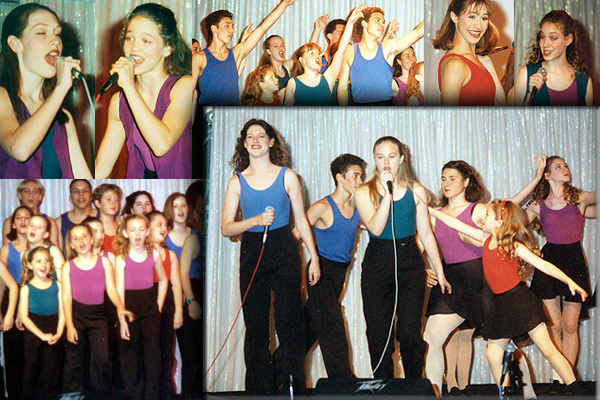 Since 1994, these large annual extravaganzas have been performed in their home venue, the Garden Pavilion Theatre of the beautiful Church of Scientology Celebrity Centre International. 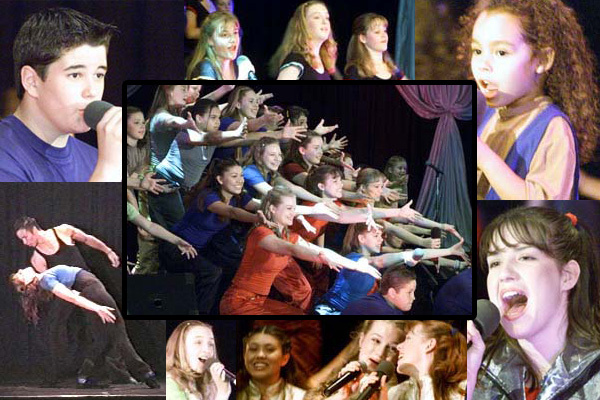 Check out the photo galleries from these shows!